Rita Barbera died of heart attack in a Madrid hotel. Rita B Nolla has reportedly suffered a major attack which took her life. She was a prominent politician of Spain. She has a senator in the Popular Party (PP) of Spain in the upper house of Parliament. She had been under the investigation of an alleged irregular party financing in the coastal city of Valencia. 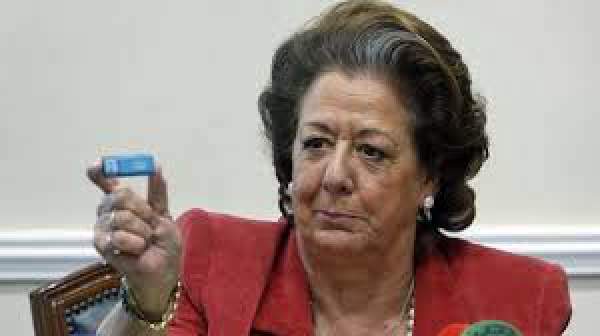 She was the mayor of Valencia between 1991 and 2015, and a regional deputy from 1983 to 2015. The members of Congress Party of Spain observed a minute long silence to pay her their tribute. The 68-year-old Barbera reached to court and testified in Supreme Court of Spain on this past Monday. Spain’s SC had a hearing session regarding the claims of money laundering by the governing Popular Party during her time as mayor. However, she had denied times and again from being a part of any suspected illegal financing activity. A particular operation named Taula has been in execution to focus on the activities of local officials in Valencia, Alicante, and Castellon. Since January 2016, 24 people have been arrested.